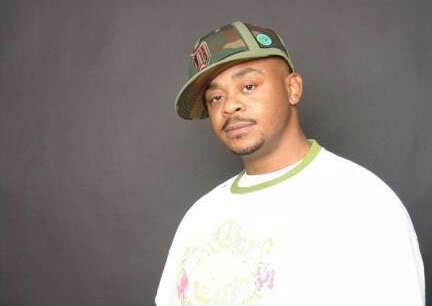 It’s been seven years since we lost MC Breed to kidney failure in 2008, but his presence is still felt in his hometown of Flint, MI. As we remember this day of his passing, let’s also reflect on his legacy as a prominent breakout artist who proudly put his city on the map. The single went on to garner much attention as he charted Billboard Hot 100 and helped pioneer the rise of Midwest Hip-Hop artists in the early 90’s. 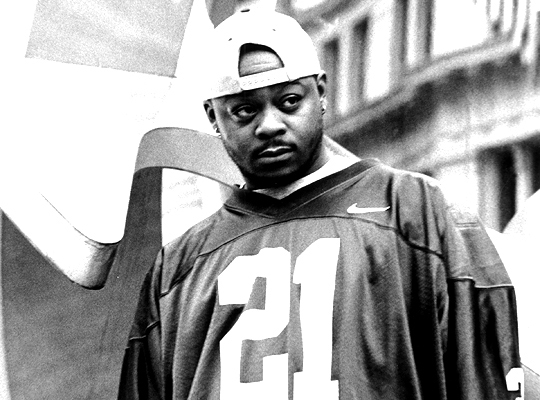 In the span of his career, MC Breed released 14 studio albums, six of which charted in the Top 200, and continued to travel from his new home in Atlanta to Flint to mentor various artists in his hometown. Check out the aforementioned songs below and make it a point to dig deeper into his rich catalog of authentic Midwest music.